Our new H2Os are in! 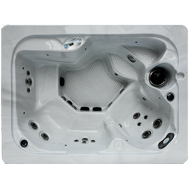 H2O hot tubs are truly next generation. 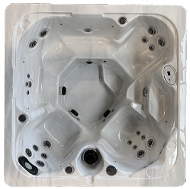 Stylish, inviting, and they function like a dream - which is what you want from your dream hot tub. We’ve got a wide range for you to choose from, so you’re sure to find the right one for your home and your budget. 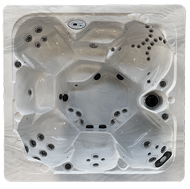 Any home gets better with an H2O hot tub!